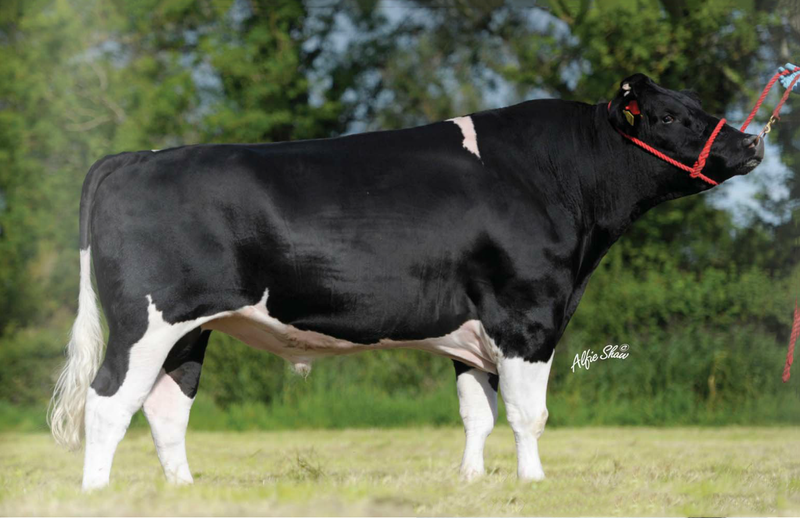 Capan sires correctness, size, style and strength in his offspring. Superb cow family that is known for its longevity. 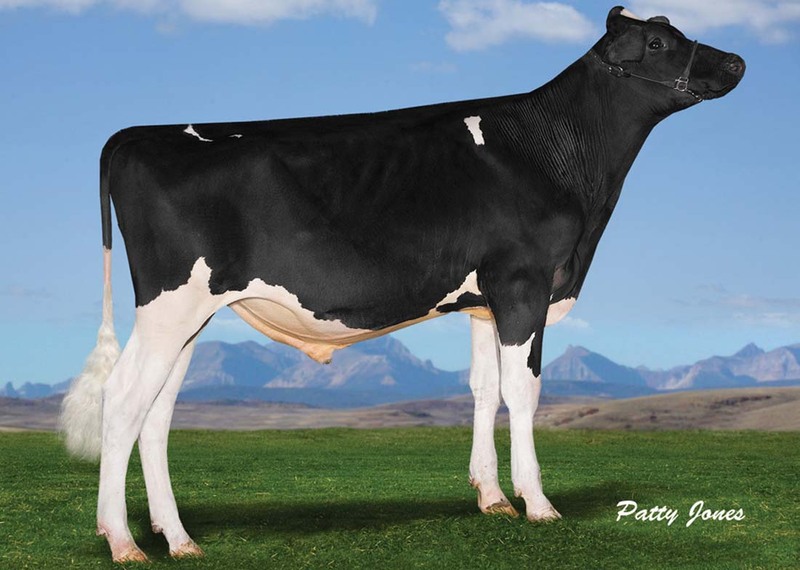 Capan’s dam is EX 90 from the Dunum Herd in Limerick and finished her production in her 13th lactation. Milking daughters are superb with huge production and good protein. 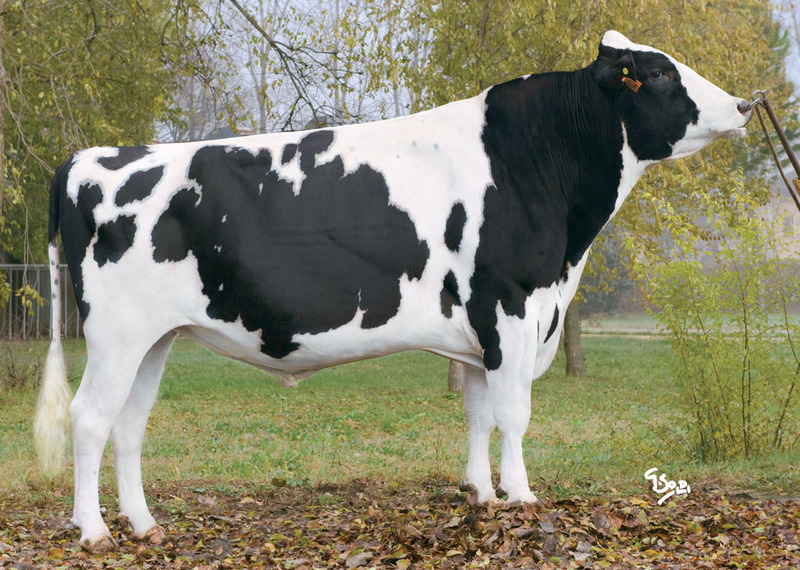 One of the highest ranking British Friesian bulls for milk. 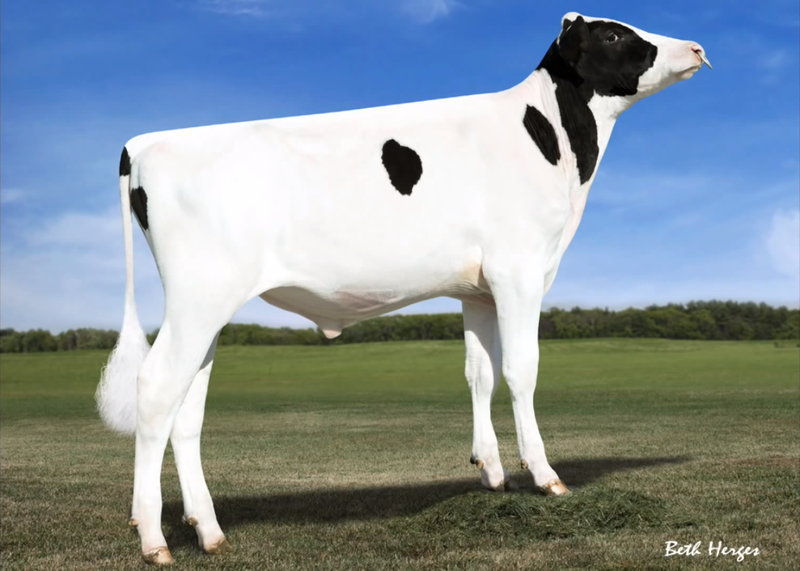 Capan’s daughters in their 5th lactation produce an average of 1657 gallons at 3.42% Protein. 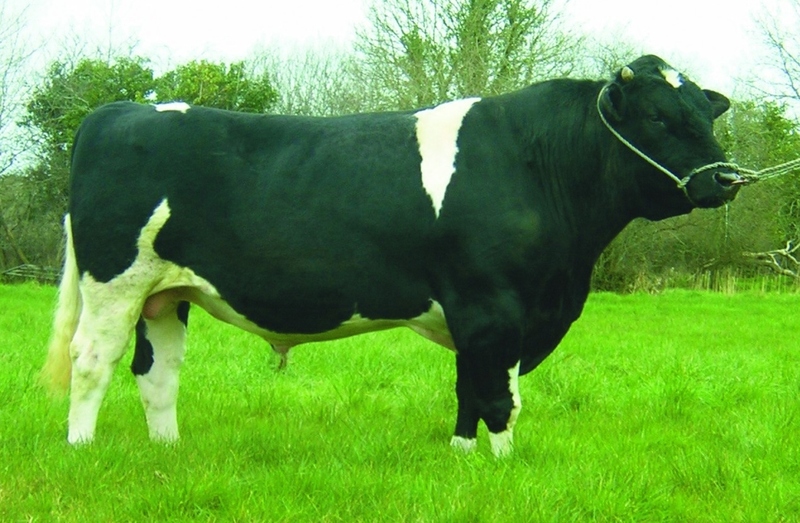 Capan 12 is one of a few British Friesian Bulls to be classified Excellent since 1982 in Ireland. The IHFA awarded “Diamond Status” to Sneachta 32 – the 1st such to a Pure Friesian dam for being classified EX and producing over 3000 kgs of Protein in her lifetime.